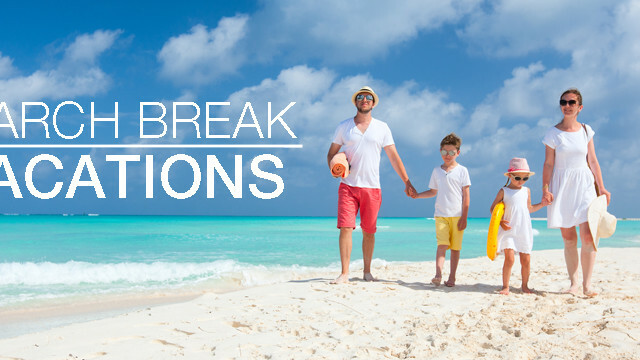 For kids, March Break vacations are the most wonderful time of the year. For parents, it’s a chance to get away without having to take the kids out of school, but also a time when vacation prices soar with high demand. You could save a couple hundred dollars if you do leave a couple of days earlier and take the kids out of school – and you wouldn’t be alone (in fact, over 80% of parents would, according to our survey of 1000 Canadians). Here are our picks of 7 March Break resorts in Cuba chosen for their value – the quality of resort for the cost – and their family amenities. 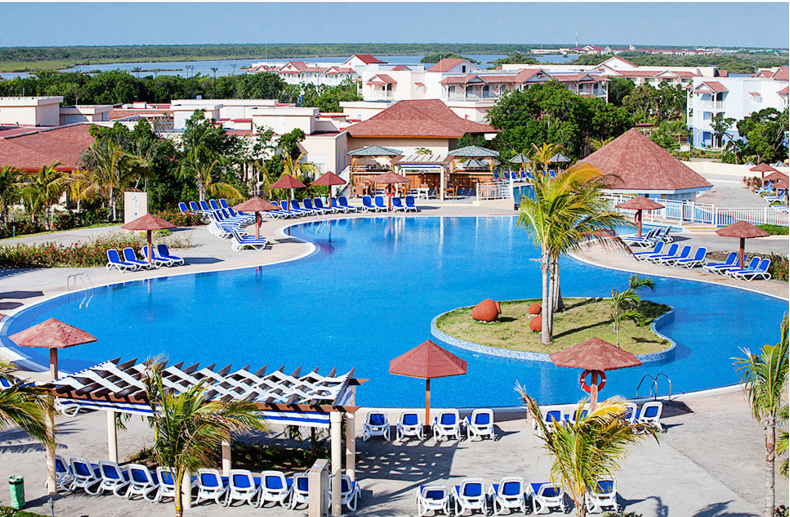 With over 800 rooms, this Iberostar hotel is much larger than the others on this list of March Break resorts. It boasts a wide beach, six pools, four a la carte restaurants, and great kids club – with a large, fenced-in area and playground. Water sports and hotel sports like chess, beach volleyball, and archery entertain kids in the evening, and live entertainment at the theatre excites crowds at night. The Varadero golf course is nearby for parents to enjoy. The hotel also has a good wellness program, which includes a sauna, jacuzzi, massages, gym, and beauty salon to make your vacation even more relaxing. 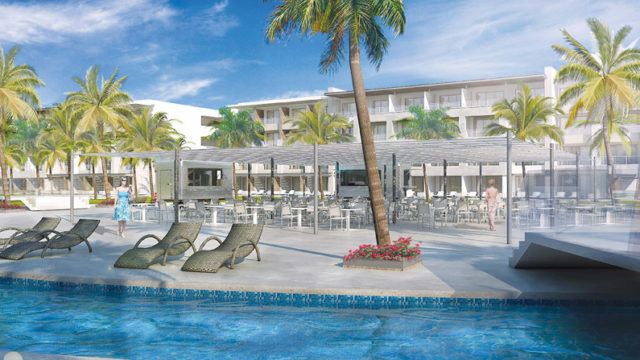 Spend your March Break vacation in Cuba at the 5-star Melia Marina Varadero. 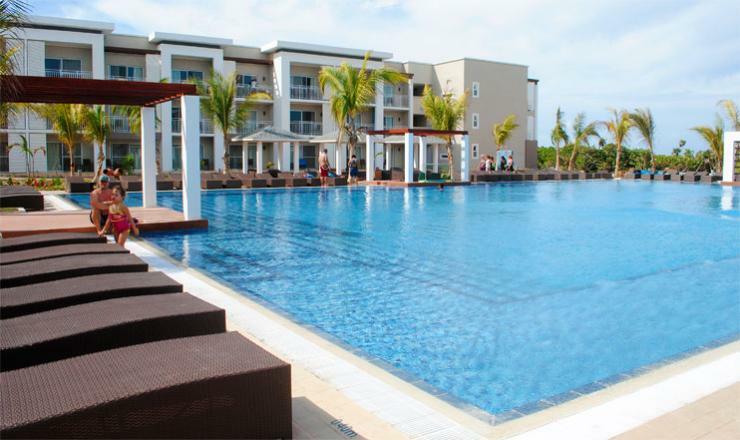 This fairly new hotel is located by a seafront promenade with shops, bars, live music, a game area, and diving center. It is also situated in an ecological reserve with a dolphinarium and caves to explore, making it a great Cuba March Break resort with much to do off the property as well. The hotel has 423 rooms and suites, with the Level floor offering personalized service with a VIP bar lounge and terraces, concierge service, tea and snack service, VIP bathroom amenities, and more. 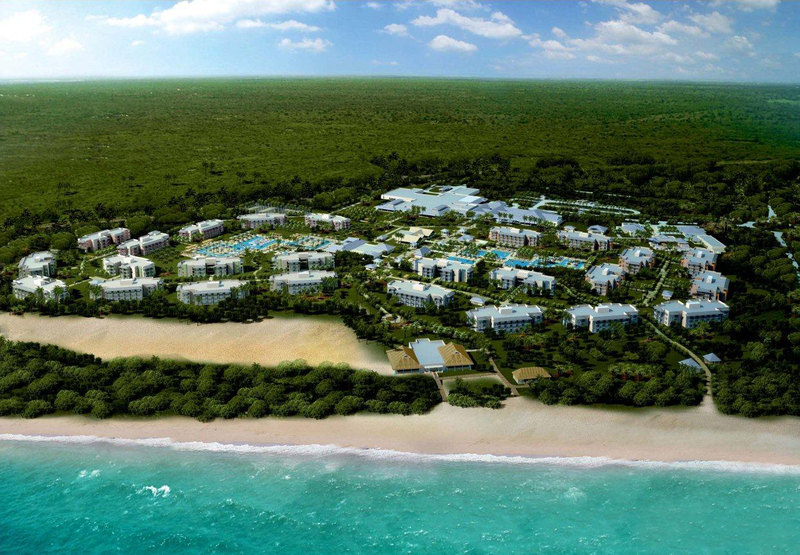 Onsite, you’ll find nine restaurants and eight bars, a YHI Spa, children’s club, health and beauty salon, fitness center, sports facilities, four pools, and best of all, a white sand beach with calm, shallow waters. The all-suite Memories Flamenco Beach Resorts features spacious rooms, great for families. There is the option to upgrade to Diamond Club for exclusive extras like early check-in and late check-out, exclusive beach area with waiter service, concierge service in the lobby, discounts on spa treatments and laundry, and more. The kids program has cartoons, a playground, games for children, and the Berenstain Bears characters to interact with, and you’ll also find age appropriate games for teens. Spend your days basking in the sun and cooling off in the pool, partaking in exciting land and water sports, or getting a spa treatment or outdoor massage. In the evenings, enjoy dinners at the a la carte restaurants, live entertainment, and dancing at the disco. 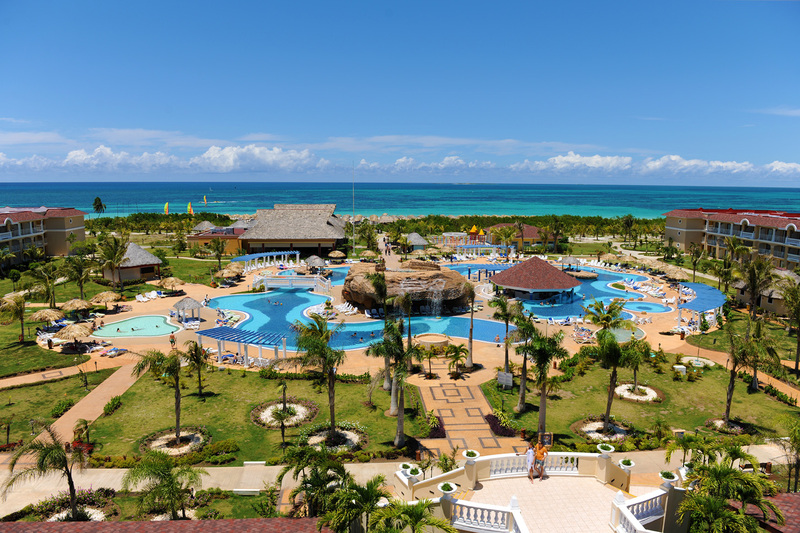 Set on one of Cuba’s best beaches, Key Ensenachos, this Iberostar hotel is a great spot for a Cuba March Break getaway and a reliable chain known for providing quality family vacations in the sun. The Park section of the hotel is for families and is closest to the outstanding beach, while the Spa section is for adults. Luxury villas are in a whole separate section with shuttles to the main area. Aside from six restaurants, a nice spa, and water sports, there is a small waterpark for kids – with a pirate ship, sprayers, and mini slides – a children’s pool, playground, mini club, live entertainment, and internet café. For parents, there is childcare upon request and a mini market for last minute needs. 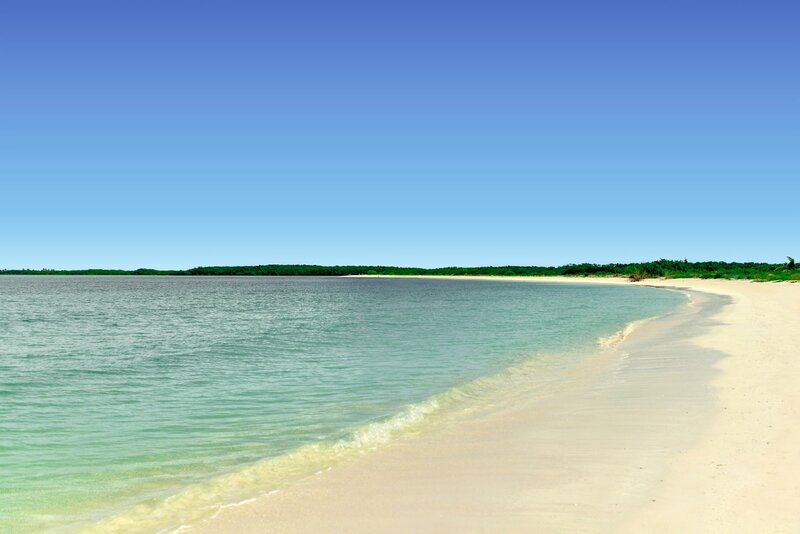 Playa Cayo Santa Maria is an ideal spot for family March Break vacations. The resort has lots for children, including two kids pools, a supervised kids club, playground, ice cream parlour, and family friendly activities like ping pong, tennis, and canoeing. The hotel is equipped with 769 rooms, a spa, fitness center, theatre with live evening performances, six pools, five restaurants (four a la carte, two buffet), and six bars including a cigar bar and beer garden, a bonus parents will love. From participating in Spanish or salsa lessons to lounging on the beach to taking a catamaran cruise, there is much to be experienced here during March Break in Cuba. 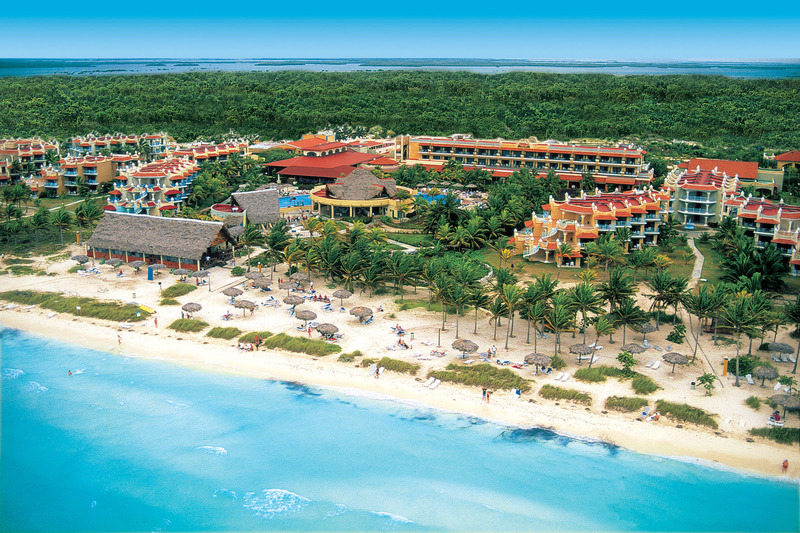 Located right off Cayo Guillermo, Iberostar Daiquiri has something for all ages and a price point that won’t break the bank. Aside from the gorgeous beach, there are just over 300 rooms, a small spa with a sauna, three a la carte restaurants including Mexican, Italian, and Cuban, and a buffet and snack bar. For kids, there is a playground, mini club, and children’s pool, plus exciting sports like basketball, tennis, and water polo. There is a dive shop onsite for divers and snorkelers, and other excursions like horseback riding, surfing, and bike riding available. Rooms are renovated but standard, grounds are lush, and food is decent – and the hotel attracts many repeat guests. This new hotel is huge, boasting over 1,000 rooms, nine restaurants, six bars, four pools, and an impressive spa. Melia Jardines del Rey is good for those with mobility issues, with guest rooms in bungalows and easy access to the beach. Children will love the children’s club with activities and a playground, as well as the ice cream parlour for a refreshing sweet snack between dips in the pool. There is also a fitness center, theatre for live entertainment, and water sports to be enjoyed. 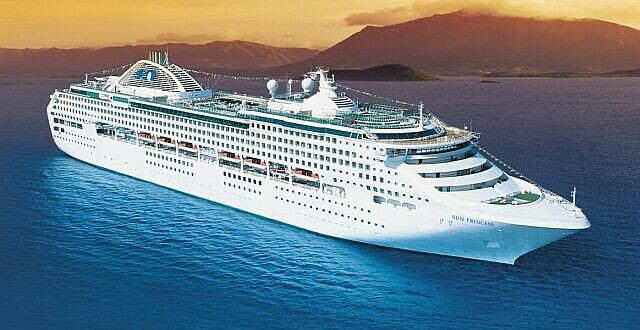 Book early as prices will rise and more people will decide to voyage to March Break resorts for the week. 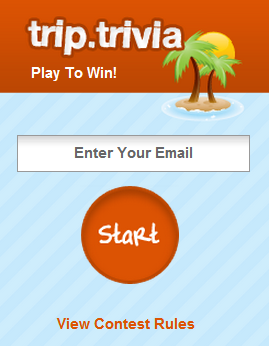 To compare multiple resorts at once, or input other preferences such as beach, dining, and sightseeing, try our trip matchmaker. Check out our list of some of the best hotels in Cuba based on agent and customer reviews.